The Baxter Team was designed based on the needs of their clients, and buyers within the Charlotte Metro area. In 2015, over 5,000 new construction homes were built and sold in that Charlotte area, most without buyer representation. The Baxter Team has buyer agents with new home sales experience, and a full-time dedicated Construction Specialist to represent your best interest, at no cost to you! The Baxter Team will aid in selecting a community, negotiate on your behalf, attend walk-throughs, etc. 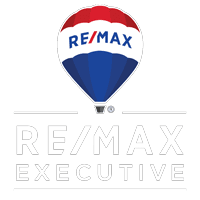 Charlotte’s thriving job market, award winning schools, convenient location, and mild climate make it a prime location for clients who want to build their next home. When selecting a builder, you have two main categories to choose from; a production builder or a custom builder. When building with a production style builder such as Lennar, Pulte, or True Homes, you are usually picking from a list of floorplans that will be used repeatedly. While they will have many options for elevations, flooring, and cabinetry, you typically will have a limited number of colors and style to choose from. Depending on the size of home you are building, you should anticipate a build completion date of 3-5 months from the date of contract. Keep in mind a lot of production builders have inventory homes that are available for a quick close, which is often a popular option for buyers who are not able to wait for a home to be built from the ground up. 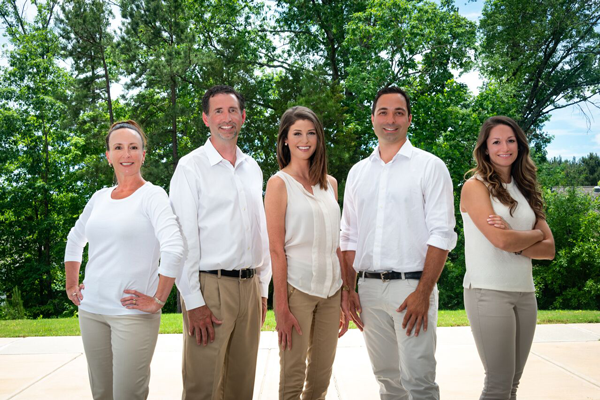 The Baxter Team has relationships with many new construction sales agents in the Charlotte area, and will provide assistance when researching neighborhoods and builders. The custom-building process is usually much longer than production building. A custom home is usually a unique and one-of-a-kind home, typically designed and built from scratch. 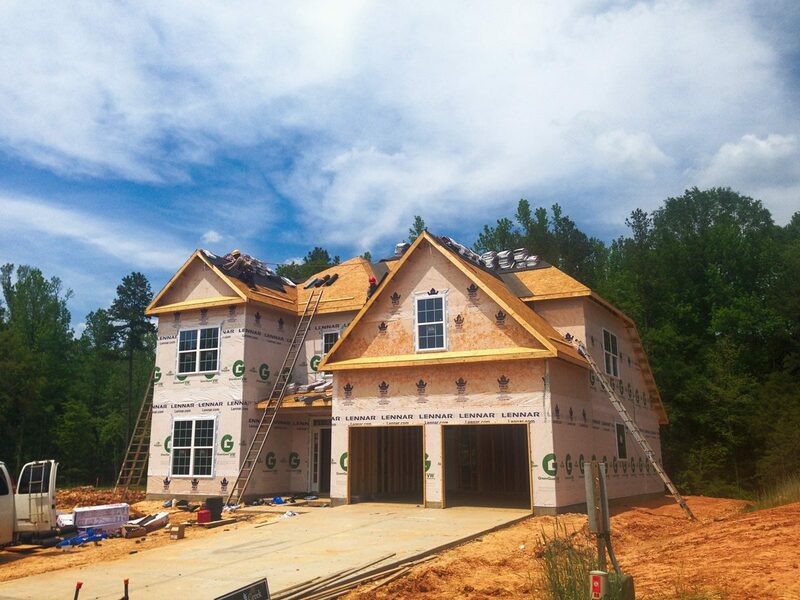 There are more than 30 custom home builders in the Charlotte area. If you interested in learning more about building a custom home, click the link below. Check out these New Construction listings in the Charlotte area!